Katie from Living Life Our Way recently brought an annual campaign to my attention. 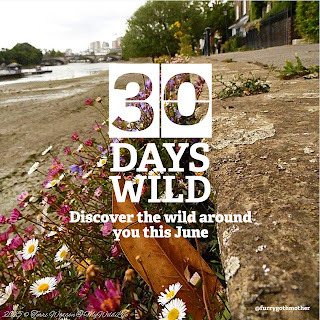 30 Days Wild is a challenge sent up by The Wildlife Trust to encourage people to be more wild for just 30 days! No matter where you are in the UK, your Wildlife Trust is inspiring people about wildlife and wild places and saving, protecting and standing up for nature near you. They say: "As a charity, we couldn’t carry out our work for wildlife in your area without our members and supporters. People like you who love wildlife. Together, The Wildlife Trusts care for 2,300 beautiful nature reserves and most people live within a few miles of one of these special places. We are champions for wildlife on land and at sea. And we believe that all our lives are better when they’re a bit wild." You too can get involved by signing up to 30 Days Wild! They can even send you a free pack in the post - mine arrived really quickly! You can also download a wallchart, poster and booklet. These will help you to start planning activities. 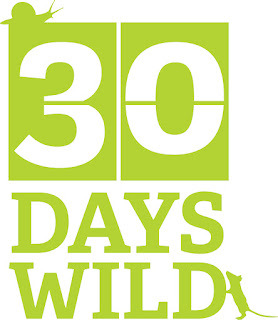 The Big Wild Weekend is this weekend! With over 100 events happening all around the UK with your Wildlife Trust, so don’t forget to find out what’s happening near you! 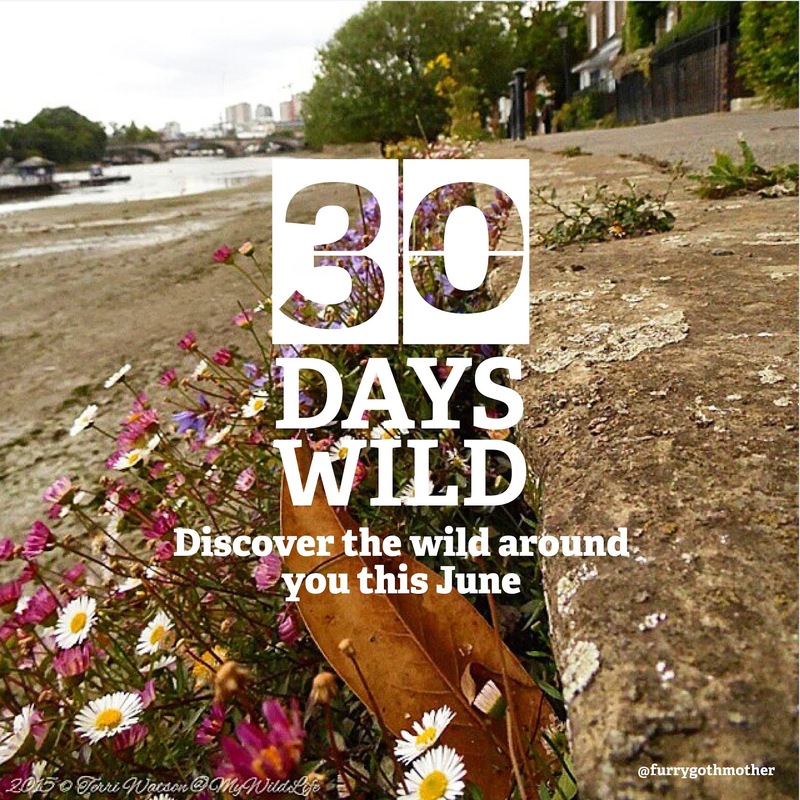 Be sure to share all about what you're doing, how you're feeling and where you're exploring nature by sharing your photos, ideas and Random Acts of Wildness on Instagram and Twitter using #30DaysWild or join the Facebook group to swap tips with other really wild folk. If you have any questions, contact them by email or 01636 670022. This year, placement has been a little crazy busy and I'm jam packed full with life so I haven't been able to devote quite as much time as I would have liked so I will defintely be doing more next year. 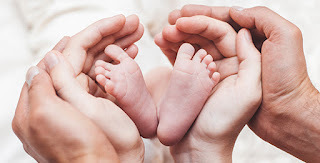 I shared some thoughts over on Katie's blog so be sure to read it here as well.